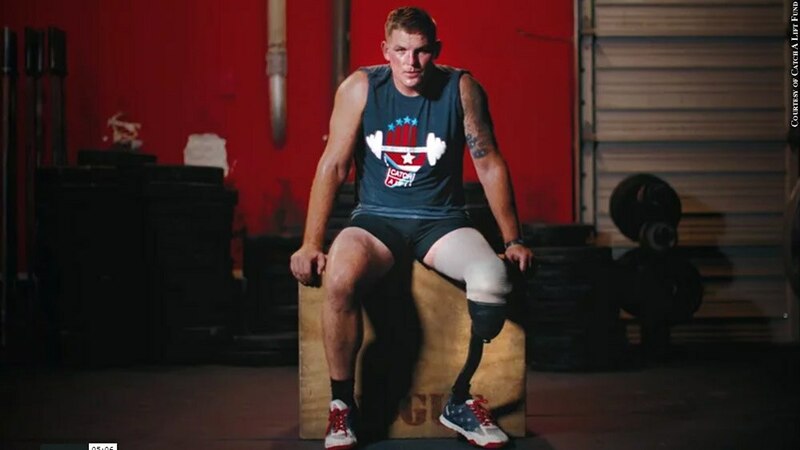 A 5-minute film on the Catch A Lift Fund by Alex Walker shares the stories of post-9/11 veterans who were wounded in combat and how the Catch A Lift program helped them regain their mental and physical health. Catch A Lift, which emphasizes a return to physical exercise and has helped thousands of wounded veterans, was founded by Lynn Coffland to memorialize her brother, Army Cpl. Chris Coffland, who was killed in Afghanistan in 2009 by a roadside bomb.